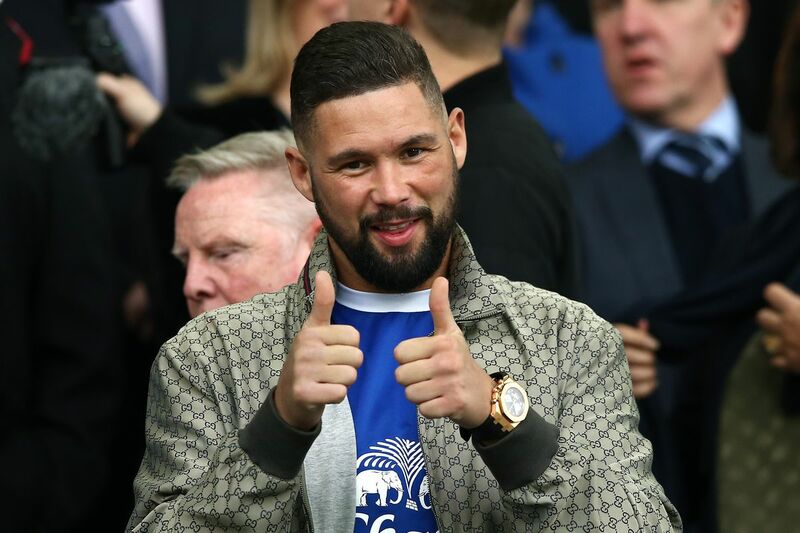 Fresh off his big upset win over David Haye where Tony Bellew made a move up to heavyweight, it looks like Bellew plans to hang around there for awhile — or at least weigh his options. Bellew is currently facing surgery for a broken hand suffered in the Haye fight which could sideline him for 5 months. And with Bellew being unable to defend his WBC cruiserweight title for some time, the WBC will instead give him one of those fancy designations while letting Marco Huck and Mairis Briedis fight for his belt this Saturday. “Tony Bellew has become a major attraction in the heavyweight division and is at this moment uncertain of his next steps following his life-changing victory. “This scenario might keep him from defending his cruiserweight title in some time, reason for which the WBC Board of Governors unanimously voted to designate him as emeritus champion of the world, which grants him the right to fight for the cruiserweight championship at any given time with full support from the WBC while maintaining his rights as world champion.